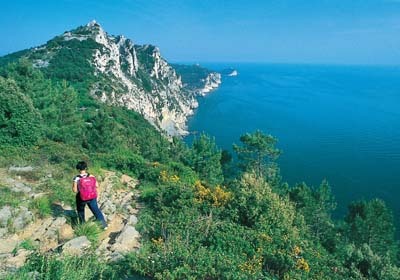 Holiday home Liguria: Liguria-Vacanza offers to you the best and qualified Holiday homes of Liguria. 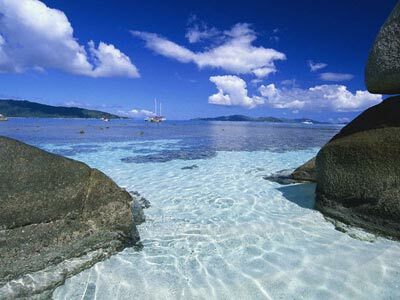 Whatever it could be your request, Liguria-Vacanza has the right solution for you. 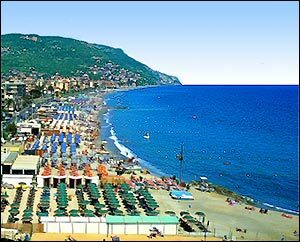 Liguria-Vacanza suggests you a lot of selected Holiday homes in the whole Liguria region, from Sanremo to Alassio, from the Cinque Terre to Portofino. Just a click to make the perfect choose of your Holiday home in Liguria. Every Holiday home in Liguria is supplied with all the comforts you are looking for, your holiday in Liguria will be just unforgettable and so quiet, that we are sure you will never come back home. The price of the Holiday homes is accessible to everybody but the quality is the highest you will find in Liguria. The Holiday homes could be studio flat, two room flats, three room flat or villas. The Holiday homes are next to the beach and perfect for family holidays. Every Holiday home you find in Liguriapocket is tested from ourselves. We are pleased to help you for every request. 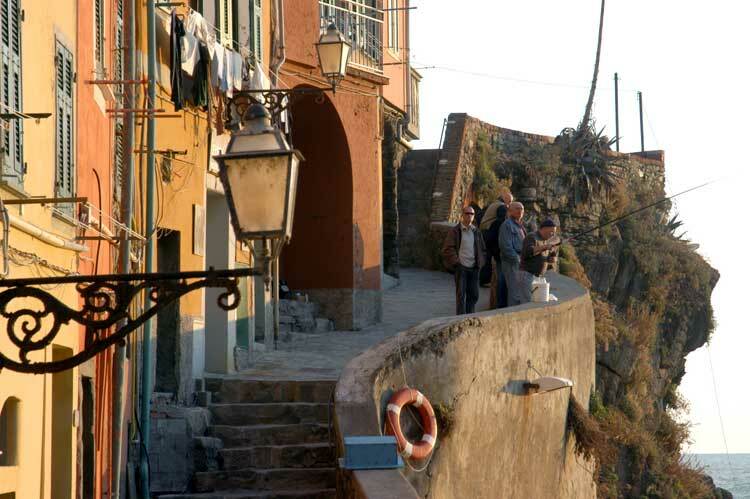 Liguria-Vacanza is the best way to find your Holiday home in Liguria. 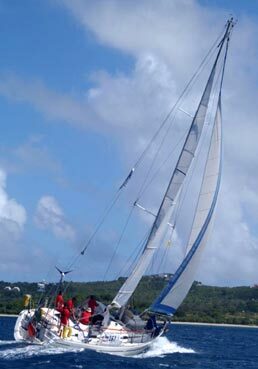 Or contact us at any time by email: Liguria-Vacanza has the right Holiday home for you.